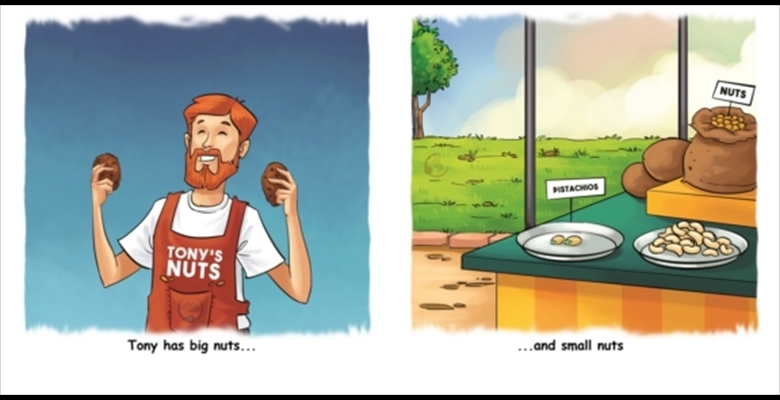 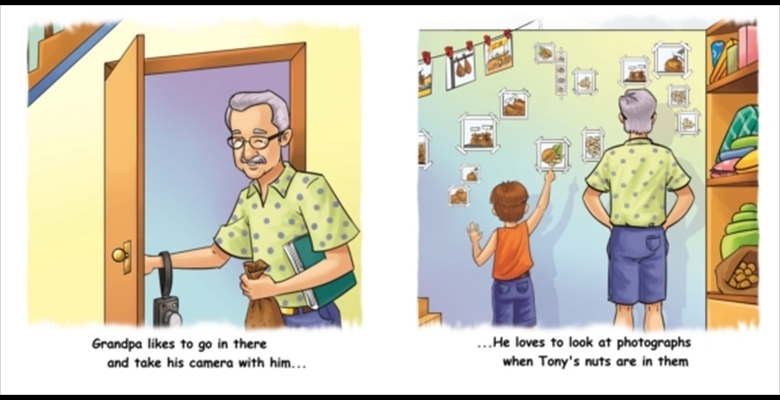 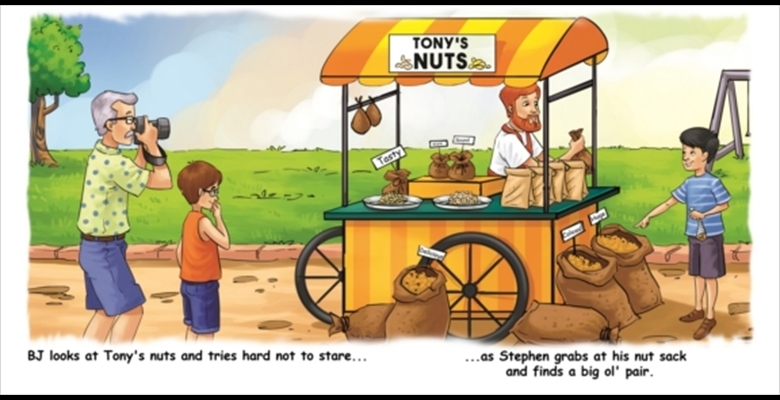 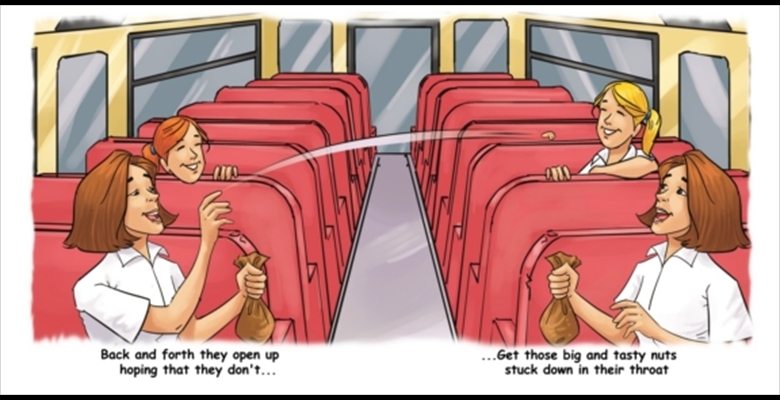 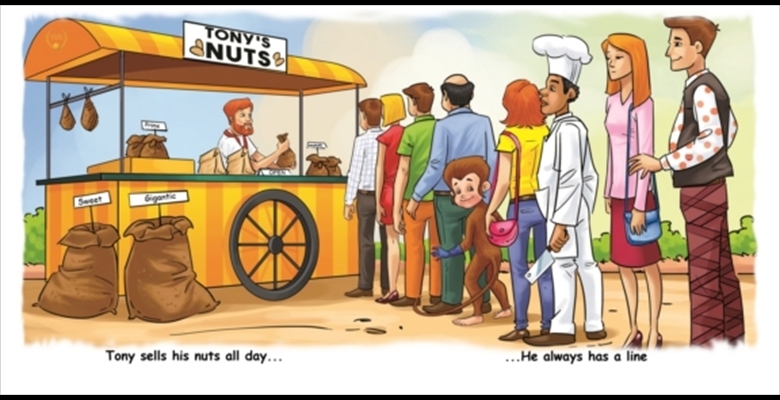 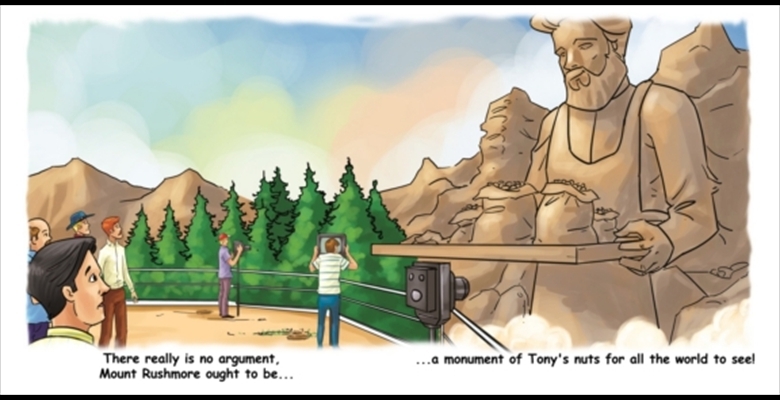 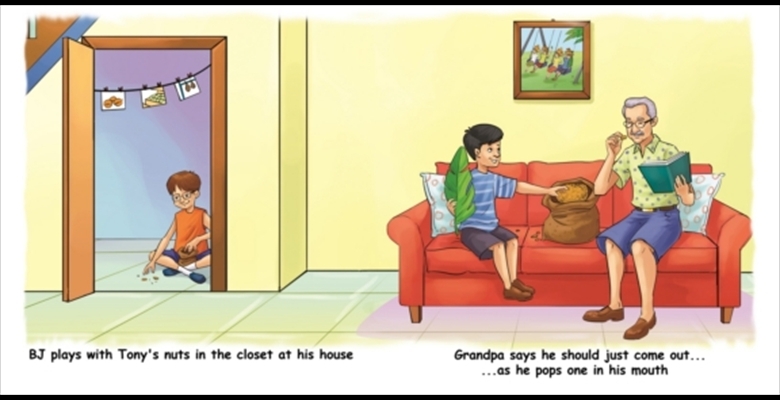 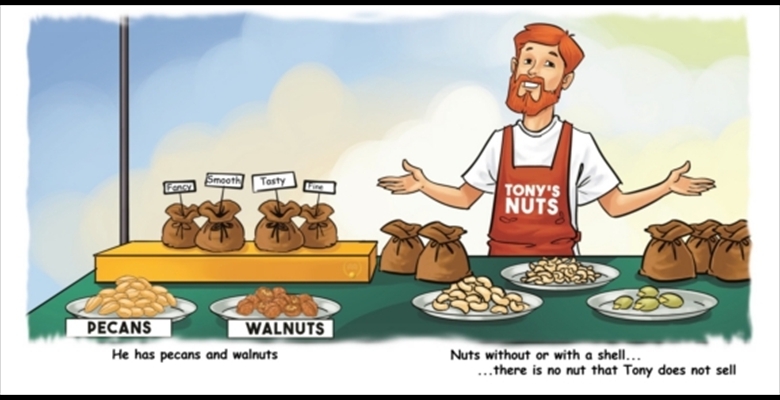 We hope you enjoy this FREE eBook of Put Tony's Nuts in Your Mouth! 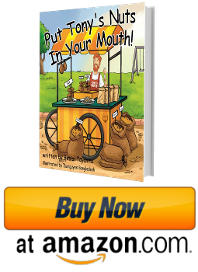 Do yourself (and us) a favor, BUY THE PHYSICAL BOOK! 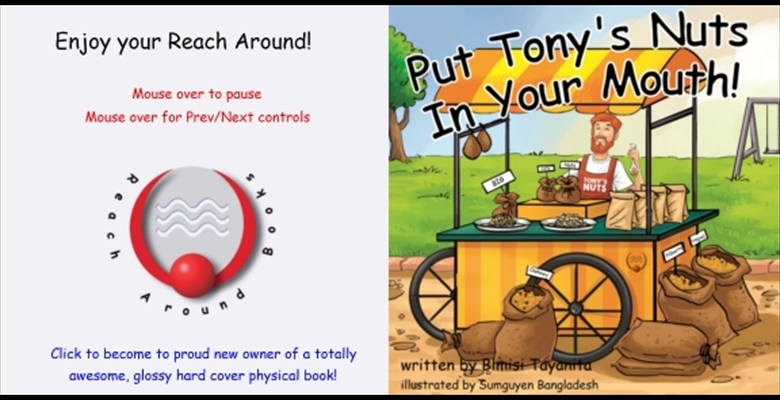 Trust us, the funniest part of this product is the fact that it looks and feels like a legitimate kid's book. 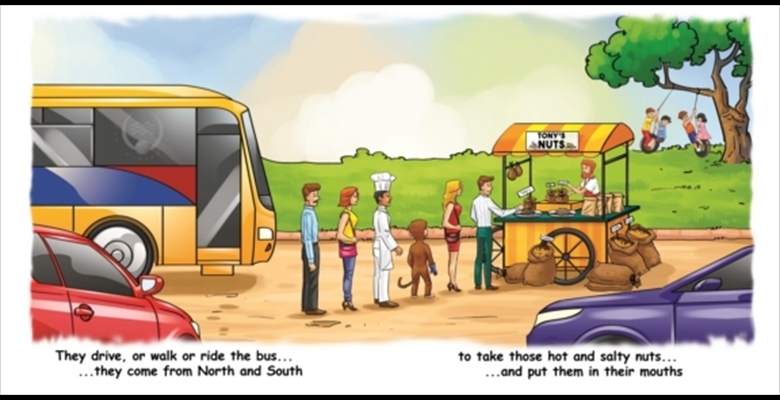 Hand a copy to your unsuspecting friends and have them read it aloud...You'll be glad you did.